* Eddie Edwards & Eli Drake defeat LAX with help from the Lucha Bros to become #1 contenders for the tag team titles. * Petey Williams beats Jake Crist, Trey, Idris Abraham, Aiden Prince, and Ace Austin in a six-man match. * OVE defeats Rich Swann & Willie Mack. Post-match, Tommy Dreamer runs down to make the save for Swann from a beatdown. * Rohit defeats Fallah Bahh. Post-match, Scarlett Bordeaux comes out and attacks Desi Hit Squad to help Fallah Bahh. * Su Yung vs. Rosemary ends in a no contest after the brides interfere. * Josh Alexander and Ethan Page defeat El Reverso and his tag partner. * Madison Rayne returns to the promotion in order to face off against Tessa Blanchard. * Madison Rayne defeats Tessa Blanchard via roll-up. The finish came after Gail Kim grabbed a chair out of Blanchard’s hands. * Dez defeats Kongo Kong. 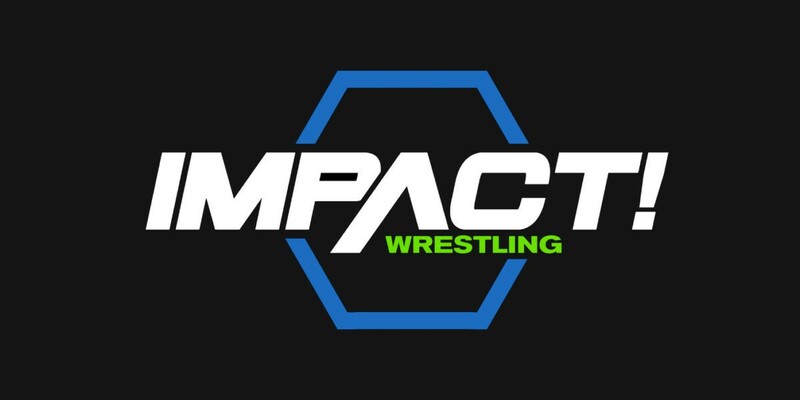 * Taya Valkyrie and Johnny Impact defeat Brian Cage and Jordynne Grace. The finish saw referee Johnny Bravo turned heel and allowed Impact to cheat. * Lucha Bros. defeats Eli Drake and Eddie Edwards to retain the Impact Tag Team Titles. Post-match, Eli Drake turns on Eddie Edwards and beats him with Edwards’ kendo stick.